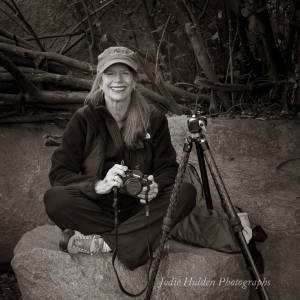 You are invited to the April 19, 2018 meeting of the San Diego Photo Club, featuring fine art landscape photographer Jodie Hulden. Jodie Hulden will be presenting some of her images and discussing the progression of her work through several projects. She will be showing some of her prints and folios, with the idea of presenting some alternative ways of sharing our artwork. “The proof lies in the print” and this is so important to judge our images, instead of only relying on a digital presentation online, on our websites and social media presences. She will also discuss her experience in 2017 as one of the four artists-in-residence at Zion National Park, and will present information about applying and preparing for an artist residency. 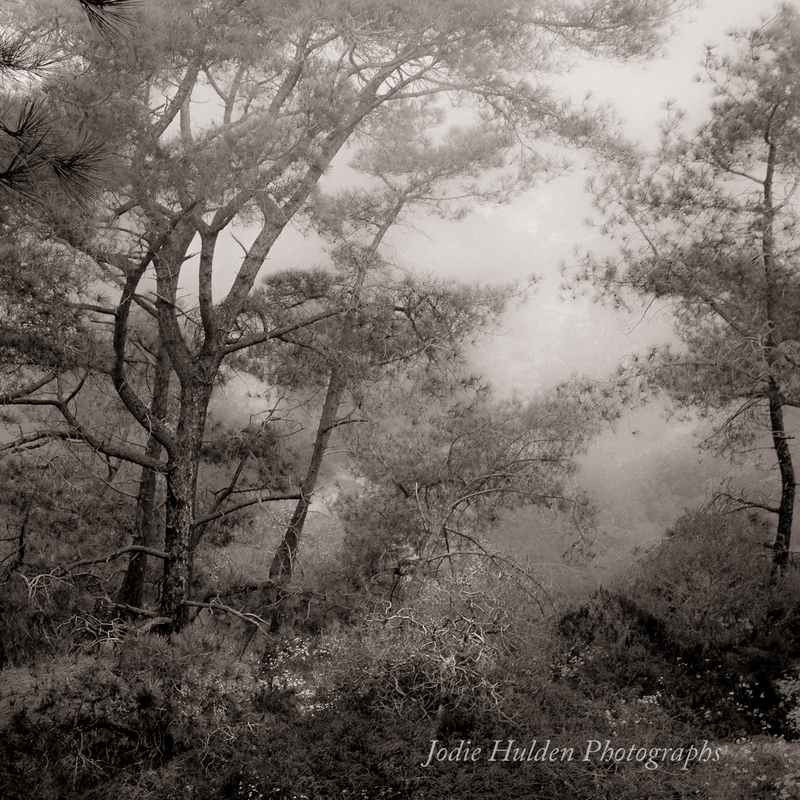 Jodie Hulden is a San Diego-based artist whose contemplative photography focuses on intimate landscapes and still life. She has a degree in art from San Diego State University, but discovered her passion for photography in the 1970’s, doing film and darkroom work. She transitioned to digital photography in 2001. Jodie has studied with George DeWolfe, Carlan Tapp, Michael Frye, Brett Erickson and Susan Burnstine. She recently completed a month-long artist-in-residency at Zion National Park in 2017. Her work has won numerous awards and has been exhibited nationally. More of her photographs can be found at www.jodiehulden.com. MemberShare will occur after the intermission, where our members share a selection of their recent and/or favorite photos together with a couple of words. Send a maximum of five images. Use this Dropbox file request: April 2018 MemberShare. April 2018 Photo Quest: Spring is in the air!